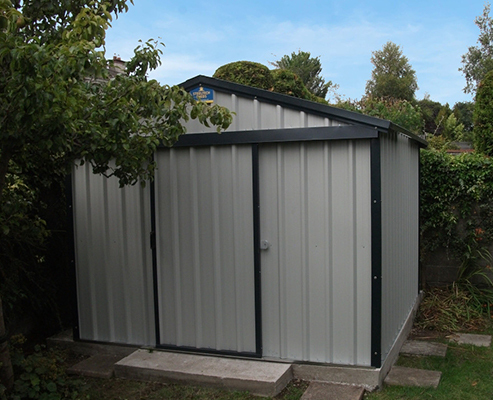 Visit Steeltech Sheds today, to view the best range of sheds any company in Ireland has to offer. 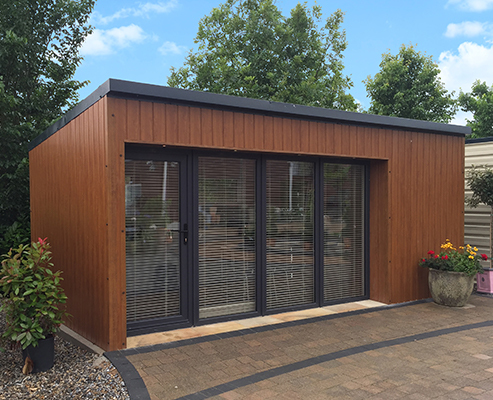 Stocking a complete range of garden sheds, garages, chalets, green houses and timber sheds, Steeltech has a shed to suit all tastes and budgets. 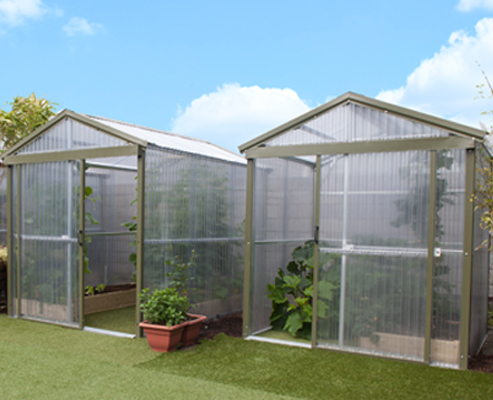 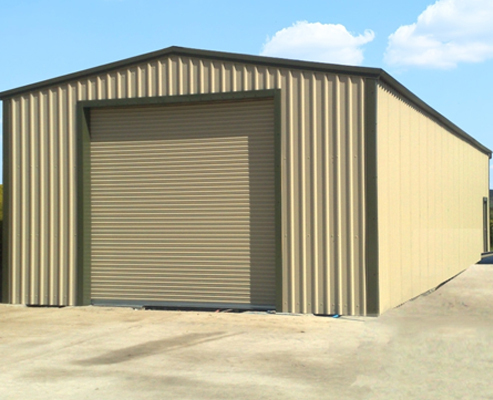 All our Steel sheds boast a 20 Year Guarantee, ensuring peace of mind for customers. 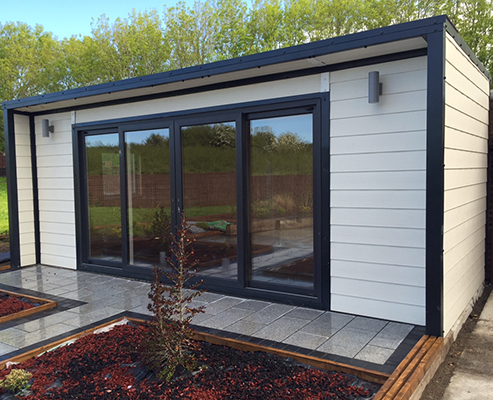 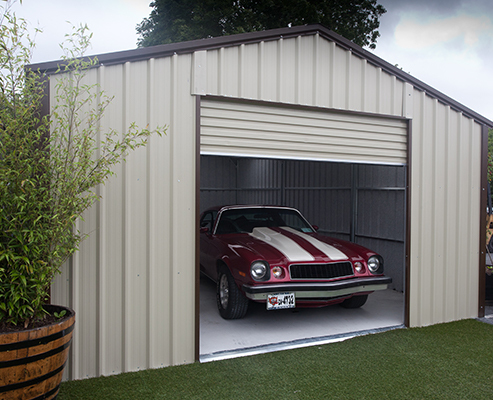 Steeltech Sheds will deliver your garden shed to any location nationwide.